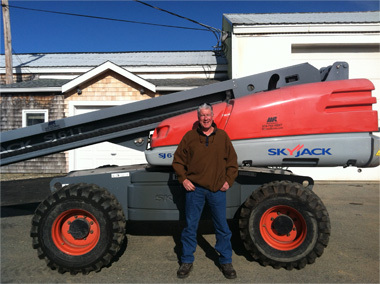 MasterRents located in Danvers, MA, is a locally owned rental company with an ever growing fleet of new and late model heavy equipment. MasterRents is also part of the Cat Rental Alliance Program which gives us access to the full line of Caterpillar Equipment. MasterRents has two full time sales representatives to assist with all your rental needs.